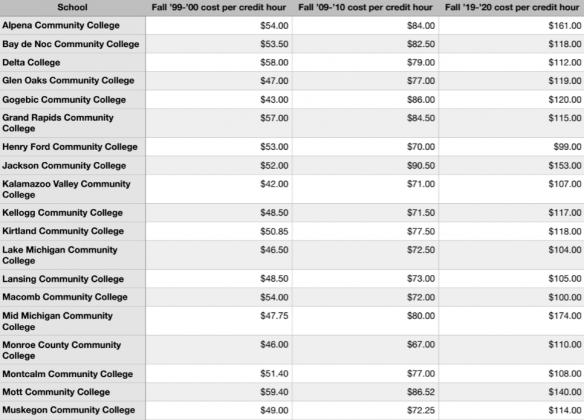 The cost to attend Grand Rapids Community College is going up $1 per credit hour next fall after the board of trustees approved the increase March 18. While this is the smallest increase since 1992, the cost to attend has gone up a total of 36 percent over the last decade and a stunning 101 percent since the Fall of 1999. Relative to the last decade, the tuition increase that was approved last month is a positive for current students. However, it has become increasingly difficult for students to pay for their education. The minimum wage rate in Michigan over the last decade has increased by 27 percent, while the average cost per credit hour among public Michigan community colleges has increased by 53 percent over the same amount of time. 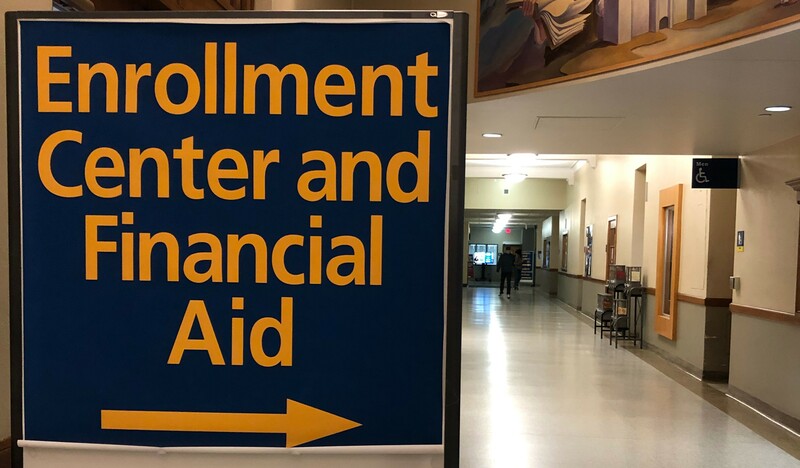 GRCC’s 36 percent increase in tuition rates over the last decade ranks as the third smallest increase among public Michigan community colleges. 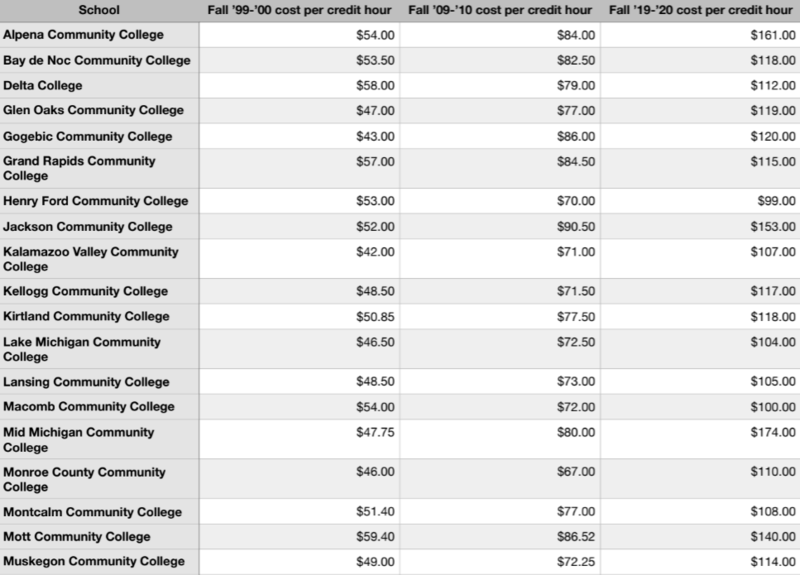 However, once the newly approved tuition rates take effect in the Fall of the ‘19-’20 school year, GRCC will have the 13th highest tuition rate among the 28 public Michigan community colleges. To some students, the annual increases in tuition rates makes an impact in more ways than one. 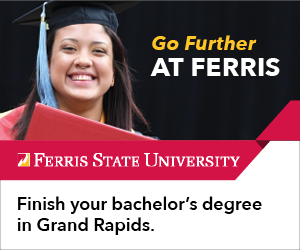 GRCC is a school that offers many classes and opportunities to students from other local colleges and universities, and given that the tuition rates here are much cheaper than those of four-year schools, it is something that students often take advantage of. 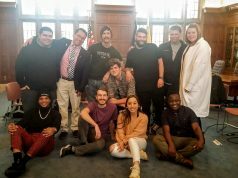 Upon first hearing of the most recent increase approved at GRCC, 21-year-old GRCC student and Grand Rapids native Carissa Vugteveen expressed her frustration with how it affects her current situation, attending two schools at once. “With going to Calvin and GRCC, I’m going $48,000 a year in debt,” Vugteveen said. The increase that was approved in March was noted for being the smallest increase at GRCC since 1992. Although this can be viewed as a positive for students, some believe it is not a good thing if it is continuing to go up which is something that Emma Bowman,19, of Grand Rapids, emphasized. Though Bowman, a current GRCC student, didn’t view it as a problem for current students, she questioned the trend of rising tuition prices. Dave Murray, director of communications at GRCC, pointed out that GRCC’s funding comes from three primary sources: State aid, property taxes and tuition. And Murray explained in an email to The Collegiate that one of these three sources took a big hit as a result of the Great Recession in 2008, with the unemployment rates rising up to 14 percent in Michigan. The property values dropped drastically, and with them the property taxes, having a direct impact on GRCC’s funding. Around the same time following the Great Recession, large amounts of state aid were cut. 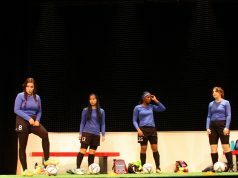 This resulted in the state aid, which used to account for around 33 percent of funding at GRCC, to only account for about 18 percent of the funding. Students are frustrated with the cost of college that continues to rise every year. Though the tuition rates have seen dramatic increases in the last two decades, GRCC administrators remain optimistic with the small amount of the more recent increases. Lisa Freiburger, GRCC’s Vice President for Finance and Administration, is aware of how the tuition increases affect current students. “We do everything we can to keep the annual tuition increase as low as possible, and are mindful of the impact that has on students,” Freiburger said. Though the 0.8 percent increase that takes effect next fall can be looked at as a win for students at GRCC, the reality is that the rising cost of education is a major stress point for today’s college students. Taylor Janson, a 23-year-old GRCC student from Grand Rapids, is hoping for students like himself to become more aware of the changes in tuition prices. “There’s always going to be reasons for the tuition to go up, I just think there should be more of an active discussion going on with students here right now,” he said. Editor’s Note: Nick Bollman contributed to this story. This story was updated on Thursday, April 18 to include the graphs showing the tuition increase over the last 20 years.